Register for our virtual Access User Group SQL Server With Access! 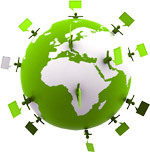 The group is designed for both novice and expert developers. 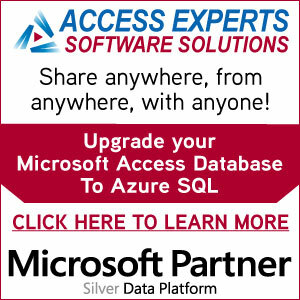 Access User Group SQL Server With Access meets every second Tuesday of the month at 6:30 pm Central Time.